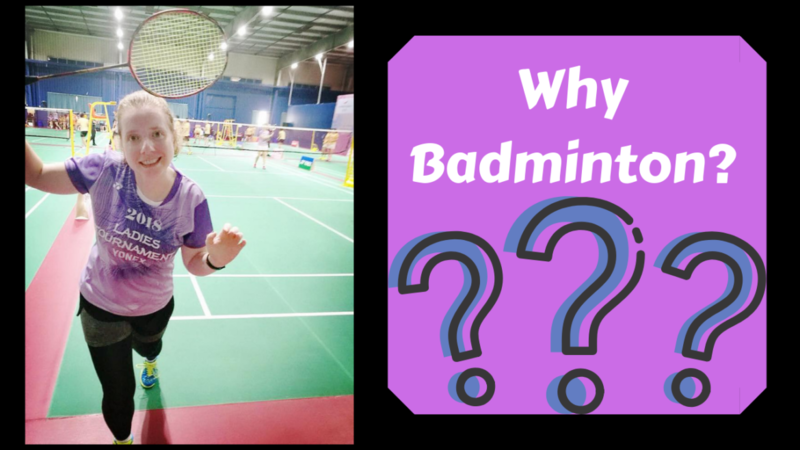 Since badminton is hardly a mainstream sport, I’m interested in different way people have found it. I’m especially interested in older players who maybe didn’t have the exposure of a high school or college team. I think our stories are really interesting! My story is in the video below (it is truly a small twist of fate that got me playing) and after you watch it please tell me your story in the comments below! P.S. Please also subscribe to my channel and like this video! Thanks!